Taney was the fifth chief justice of the Supreme Court, serving from 1836 until his death in 1864. On March 6, 1857, he handed down the Supreme Court’s decision in Dred Scott v. Sandford, holding that Scott, a slave suing for his freedom on the grounds of having lived in the free state of Illinois, was ineligible to sue because neither slaves nor free blacks were citizens; Taney further held that the Missouri Compromise (under which suit was brought) was unconstitutional. 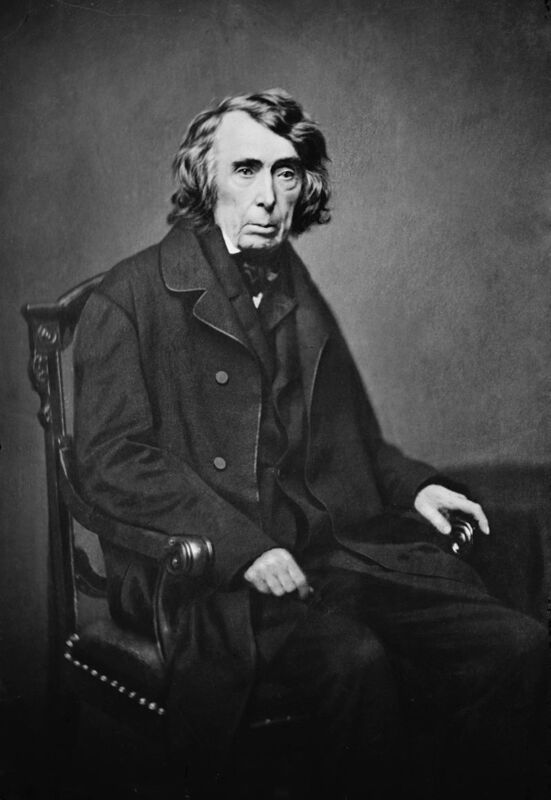 Taney’s decision put the slavery issue beyond peaceful compromise and virtually ensured the coming of civil war.